At Dermatology Specialists, PA, we are able to care for most of our patients’ dermatologic needs right here in our newly-remodeled office. In addition to treating skin cancers, acne, moles, and a variety of rashes, we perform many outpatient skin procedures and common cosmetic procedures. 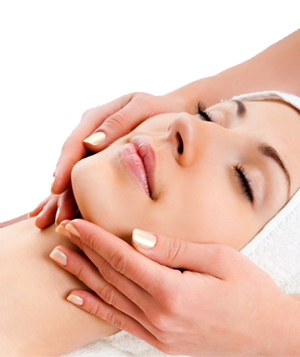 We also have a licensed esthetician available for improving your skin health and beauty. Our general medical dermatology services include the evaluation and management of rashes and lesions of the skin. Please call for an appointment with a physician or our physician assistant for these services.